Washington Cold Storage offers a variety of cross-docking solutions to cold product shippers who are seeking an extra logistical advantage in the Seattle area. With cross-docking, Washington Cold Storage can reduce handling costs, speed up delivery and greatly increase your shipping efficiency. Cross-docking is the practice of unloading products and reloading those products for transport to a final destination with little or no storage between trips. This may be done to consolidate loads from different points of origin onto fewer trucks for delivery to a final destination, or to sort and redistribute a variety of products bound for multiple destinations. In the case of our Puyallup facility, cross-docking may also be used to change conveyance from rail to truck or vice versa. 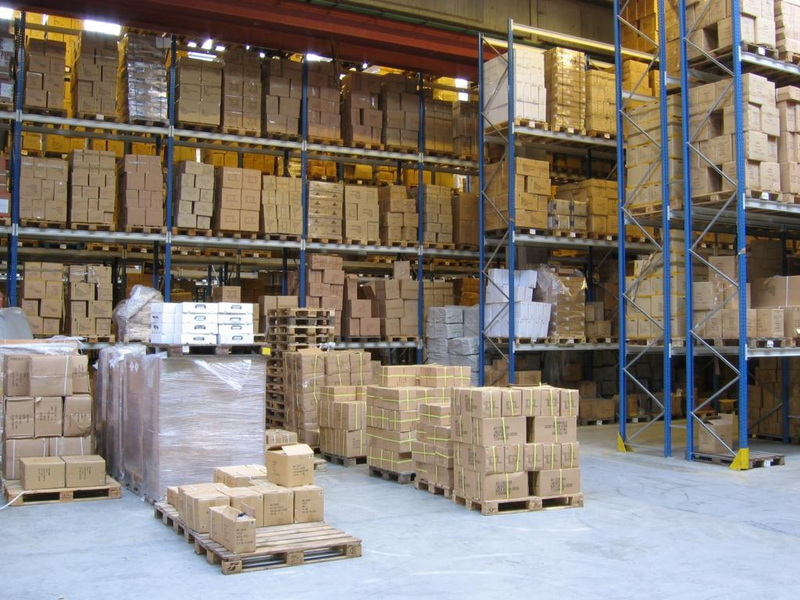 One reason why Washington Cold Storage excels at cross-docking is our online inventory management system, which allows us to track product as it comes in and out of our facility and make that tracking available to our partners. Another reason why we excel at cross-docking has to do with our ability to designate space for short-hold storage and keep product cool on and around our climate-controlled loading docks. At Washington Cold Storage, we can receive a number of small shipments to be consolidated into a larger shipment, or we can receive a larger shipment and break it down into smaller shipments destined for a number of different locations. Shippers can also use Washington Cold Storage to create “hub and spoke” cross-docking distribution, where Washington Cold Storage serves as a central location to receive product before it is sorted and reconfigured in a variety of ways for delivery to a number of different destinations. Cross-docking can happen with simultaneous arrivals right on our temperature-controlled docks, or we can hold product for indeterminate amounts of time as partners are able to coordinate their fleet to arrive at various times before handling and reloading occurs. If your company might be in need of a cross-docking solution in the Seattle area, Washington Cold Storage is proud to offer the expertise, technology and professional communication required to make cross-docking a reality. Get in touch with us on our contact page if you would like more information.